A beautifully illustrated new book by Pukka Herbs co-founder and herbalist, Sebastian Pole, has just been published. 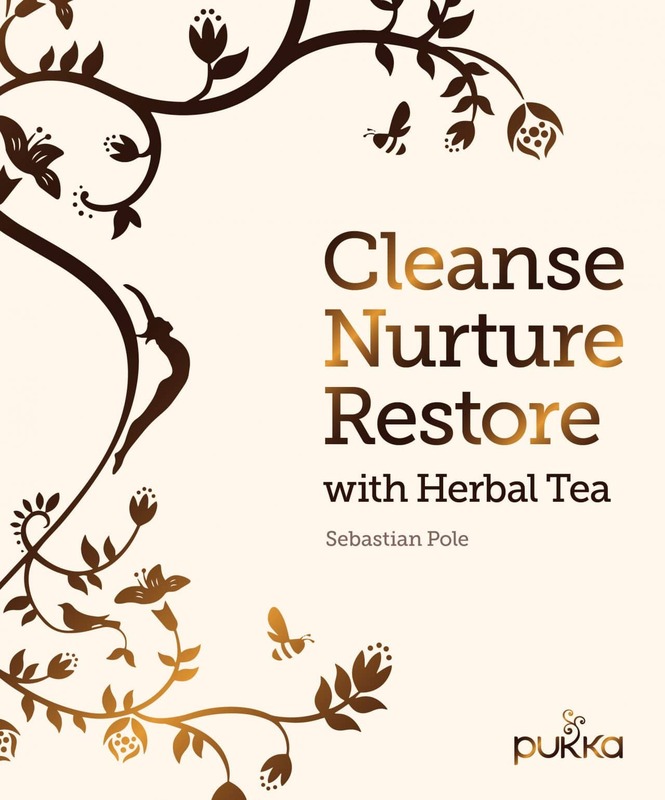 Cleanse Nurture Restore with Herbal Tea brings together 70 herbal tea recipes using dried and fresh herbs and nature’s finest ingredients for health, wellbeing and flavour. 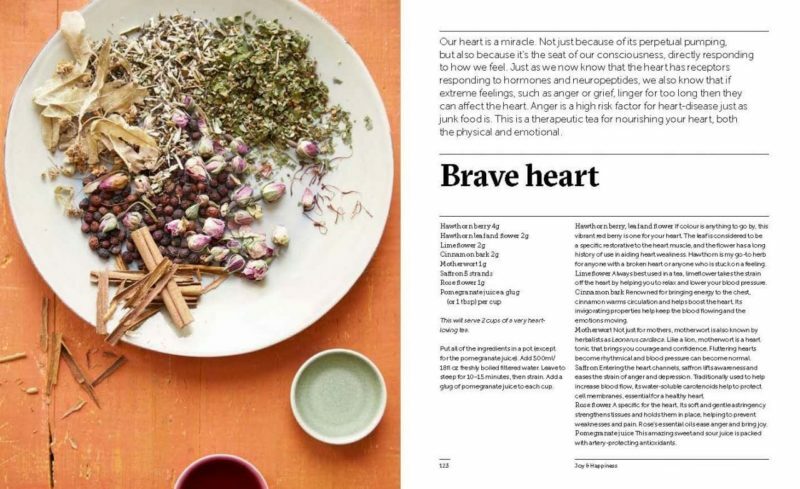 The book breaks down the benefits of each herb and ingredient, with invaluable advice on the art of making herbal tea to suit each person’s needs – from helping sleep and supporting to rebooting energy levels. The book also includes a glossary of ailments and elixirs that provide natural support for the whole family. 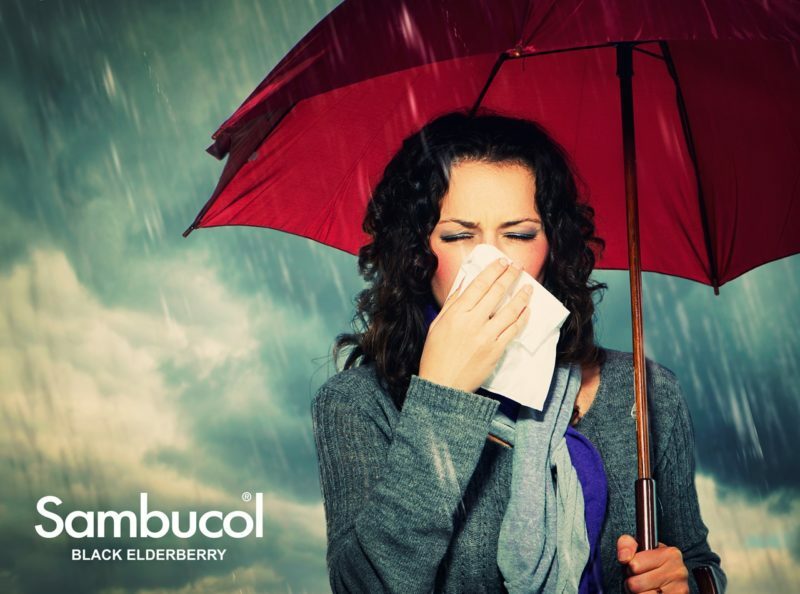 Herbal blends are gathered under the categories Cleanse & Detox; Nourish & Digest; Energise & Rejuvenate; Defend & Protect; Peace & Harmony; Joy & Happiness, and more. 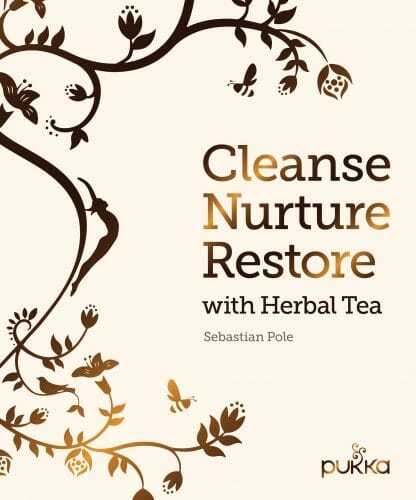 Cleanse Nurture Restore with Herbal Tea is published by Frances Lincoln at £20.00.